Welcome to the Papaya Workshop online. 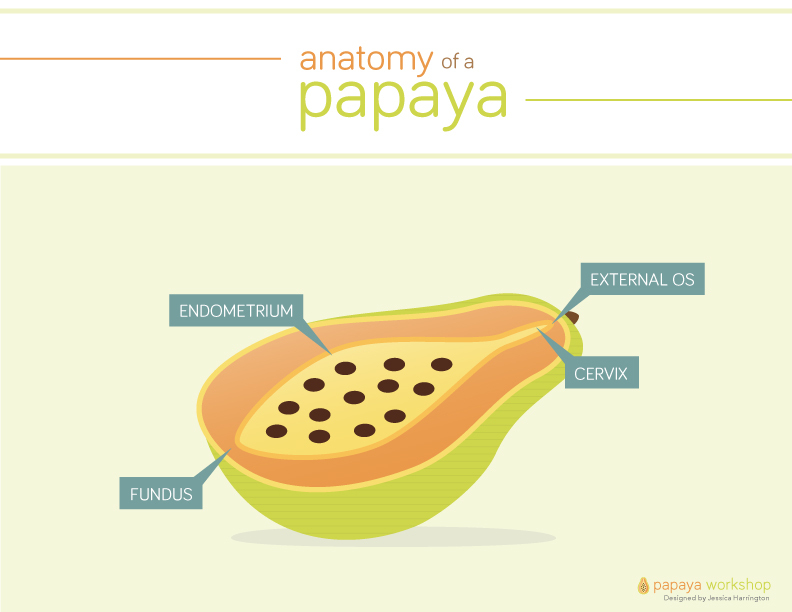 The Papaya Workshop engagingly teaches manual vacuum aspiration, IUD placement, and other gynecologic skills, using papayas as uterine models. On this site, you’ll find videos demonstrating a papaya workshop, teaching resources, and information on the educational bennifts of the workshop.